View cart “How to Get a Good Job After 50: A Step-by Step Guide to Job Search Success” has been added to your cart. Emma Grey is a life-balance specialist who uses a suite of innovative concepts and tools to provide organisations and individuals with practical solutions to the modern challenge of ‘having it all’. Emma runs seminars, workshops and executive coaching, writes regularly for national media, and together with Audrey, is co-founder of the highly successful ‘My 15 Minutes’ program (http://www.my15minutes.com.au). Audrey Thomas is an experienced coach and facilitator with a background in project change and management, human resources and operations management. After a corporate career spanning the UK, Europe and North America, she now specialises in working with clients in both the public and private sectors to discover and develop their untapped potential. We live in a time of ‘hurry sickness’. ‘Busy’ has become a competitive sport — and it’s a sport with no winners. But somewhere, underneath all of this hard slog, there are the things we really want to do. The things that bring us joy and give our lives meaning. More often than not, the only thing standing between us and getting on with those things is ourselves. Our lives don’t have to be as complicated as we make them. Through stories, theories and practical exercises, I Don’t Have Time explores 50 excuses we make that keep us from getting on with the things that really matter to us. These are the excuses that hold us back in our health and wellbeing, our careers, relationships, finances, home environments, personal development and recreation. 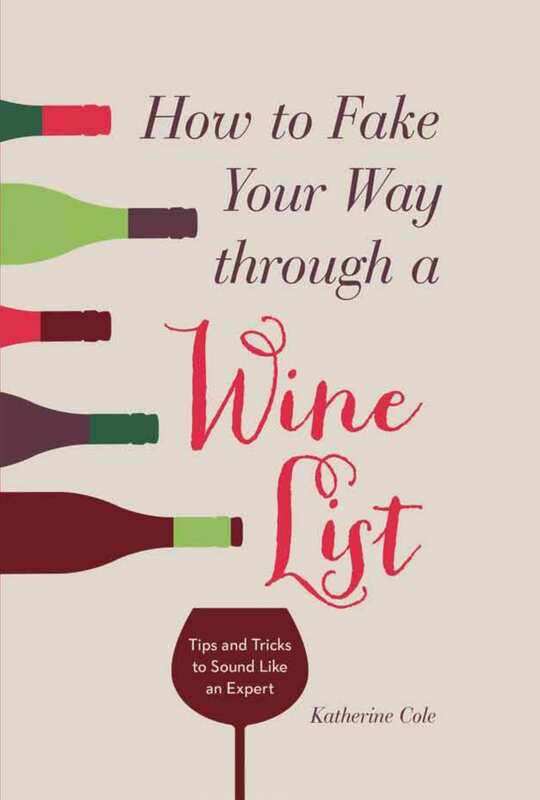 Using humour, anecdotes, research into productivity and Emma and Audrey’s proven ‘My 15 Minutes’ approach, this is a practical guide to ditching overwhelm and making progress in all the areas that matter most. It flips the notion that we need great swathes of time to get ahead with things, instead encouraging us to use the nooks and crannies in our day to achieve big things over time. 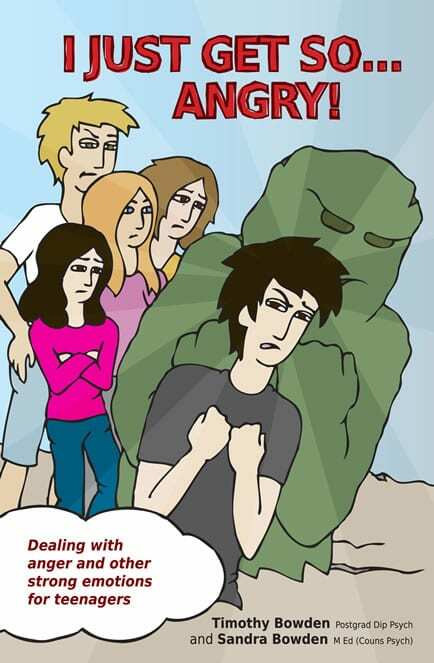 Click here to visit the I Don’t Have Time website. Here are three of Emma and Audrey’s 15-minute life changing tips as featured in Psychologies. I Don’t Have Time as featured in My Weekly! “use the nooks and crannies in our day (to) achieve big things over time.” – Interview with Emma Grey and Audrey Thomas, Click here to listen. I Don’t Have Time Co-Author Emma Grey as interviewed on 101FM. Feeling Overwhelmed? 15 Minutes can make a big difference, so be sure to listen in to Emma Grey as interviewed with Talking Lifestyle. Click to see Emma and Audrey’s appearance on TODAY Extra. An audio recording of the feature is also available below. Featured in a 4 page feature about how to Ace adulting! in the May issue. Emma and Audrey as interview on ABC Sydney. 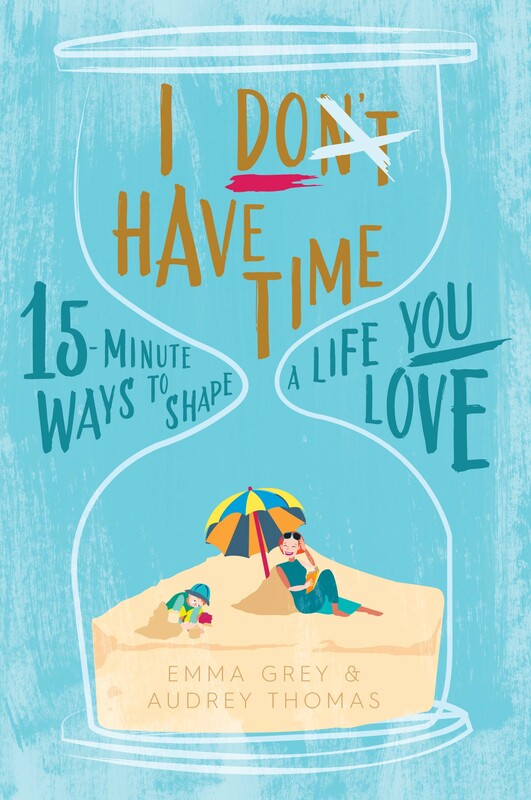 Click here to read and listen in to ‘I Don’t Have Time’ author Emma Grey talk to Ultra 106 Five Hobart. Audrey Thomas features on ABC Adelaide to talk about her and Emma Grey’s new book, I Don’t Have Time. Emma Grey features on ABC Radio Canberra, to discuss ‘I Don’t Have Time’ and ways to more effectively manage your time. “It’s about making powerful change in small steps, beginning where you are, and starting with what you have.” – Click here to read the full feature. Audrey and Emma have written an article covering Confidence and Overcoming Failure – a part of life many of us grapple on a daily basis. “It’s worth connecting the dots between your earlier experiences and the way you tackle things now. Whether or not we’re consciously aware of it, we’re all getting through the world driven by a set of beliefs about how the world is and how we are.” – Click here to read the full article. Audio recording of Emma and Audrey’s interview on TODAY Extra. “We waste a lot of time comparing ourselves to other people and feeling we don’t measure up, says Emma. “This disempowers us from taking the steps to do our own thing — we hold ourselves back. – Click here to read the full article. Featured extract as seen in the Daily Express. “When you are constantly rushing around, whole days can go by without having the opportunity to take some time for yourself. However simply stopping to sit and think gives you the chance to calmly process your thoughts and helps you feel less stressed.” – Click here to read the full article. “An inspiration to prioritise what is really important to you.” – Click here to read. 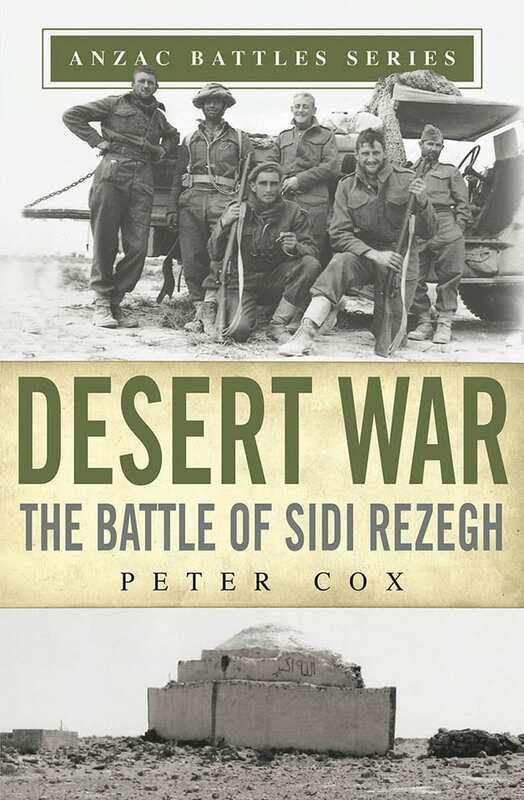 Sir Geoffrey Cox described Sidi Rezegh, fought during Operation Crusader in Libya over November and December 1941, as ‘the forgotten battle of the Desert War’. The objective of Crusader was to retake Cyrenaica, the eastern region of Libya, and ultimately drive the Italians and Germans out of North Africa. The campaign also involved British and South African troops, and did achieve the badly needed relief of Tobruk. 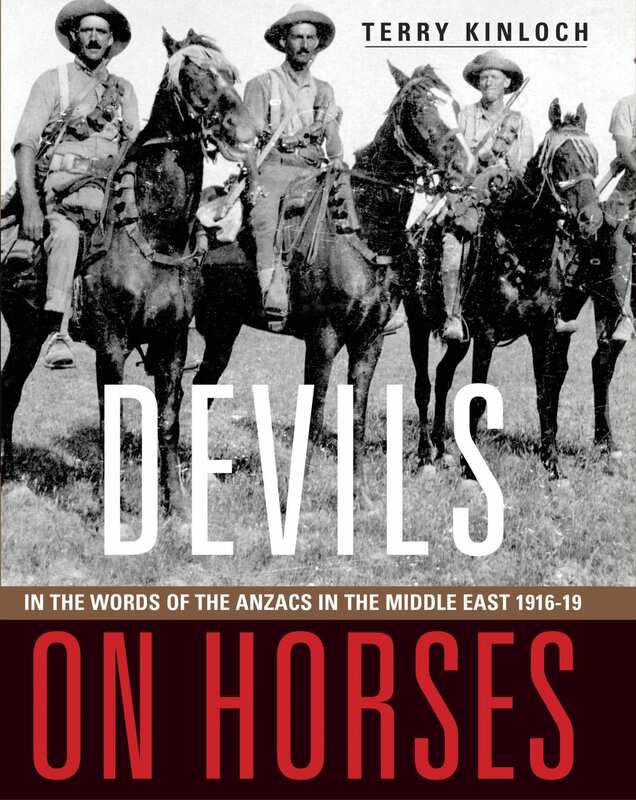 Despite the New Zealand Division’s major role, and the importance of this campaign in achieving British victory in North Africa, it has largely been neglected by historians, failing to receive as much attention as Crete, El Alamein or Cassino. Yet more New Zealand soldiers were killed or taken prisoner during Crusader than in any other campaign fought by ‘the Div’ during the war.